It's no secret that 2015 was a tough year for the mining industry, in Australia and around the world. According to PricewaterhouseCoopers' (PwC) Mine 2016 report, the year marked the first net loss – US$27 billion – in the history of the top 40 mining companies. The future, however, is far from bleak. With the right strategic moves and improvements, recovery is certainly possible. While top-down plans will play a big role in steering the industry, smaller steps at individual sites also have a part to play. One little strategy that can make a large impact is ensuring that measurement systems are properly calibrated. When most people think of measurements of any sort, they generally picture the tools used. That is understandable, as the measurements themselves are intangible concepts. It is important to understand that the two are not the same; the tool is only useful if it is accurately calibrated – checked against the established standard for that measurement. Uncalibrated level measurement systems can cause significant issues in mining. While two rulers with slightly different lengths for centimetres might not cause too much trouble, the same cannot be said for crucial level measurement systems in mining. If left uncalibrated, these can cause significant issues. Calibration services can be expensive, but that cost is often justified by the results seen from ensuring that all systems are working with high accuracy and precision. There are several areas where proper calibration of level measurement systems can deliver significant results for mining. It just makes sense that weight is one of the most common ways that minerals are measured in mining. This means, however, that careful calibration is especially essential when it comes to checking output levels. 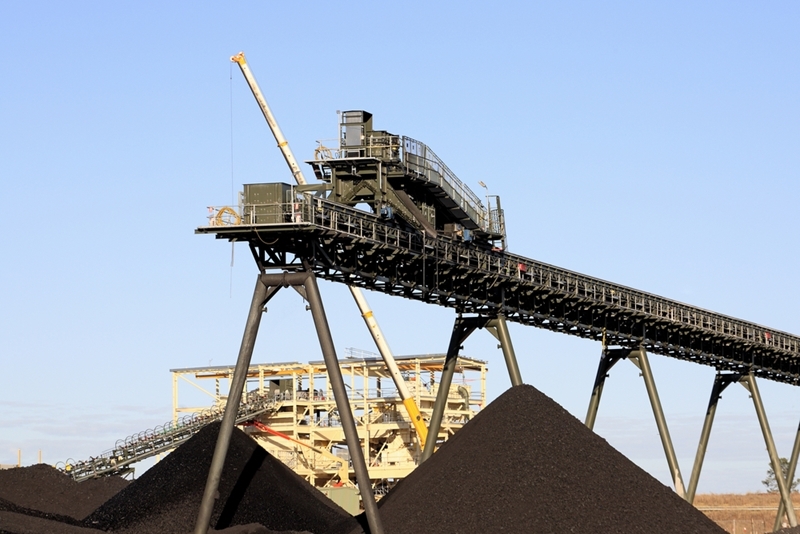 If a level measurement system is used for determining the amount of coal mined each day, for example, a small calibration error can have a compounding effect. A small error can add up to high levels of unaccounted-for coal over the course of weeks and months. This also has carry-over effects for the government as well. With mining royalties determined based on the value of the mineral – as is done in Queensland, for example – accurate measurements are needed to make sure that the proper levies are being paid. Calibration also has a significant impact on mine productivity. Since level measurement systems play a big role in many operations like truck unloading, proper calibration is required to keep everything running precisely and on schedule. A calibrated level measurement system is key to keeping operations running smoothly and efficiently. For more information about mining equipment repairs and calibration, contact SRO Technology today. 5 reasons calibrating your measurement equipment is essential Why is a range of level measurement systems important? 3 things to consider when assessing level measurement systems How can I select an appropriate level measurement solution?